Sourcing the right candidates is a tough job. 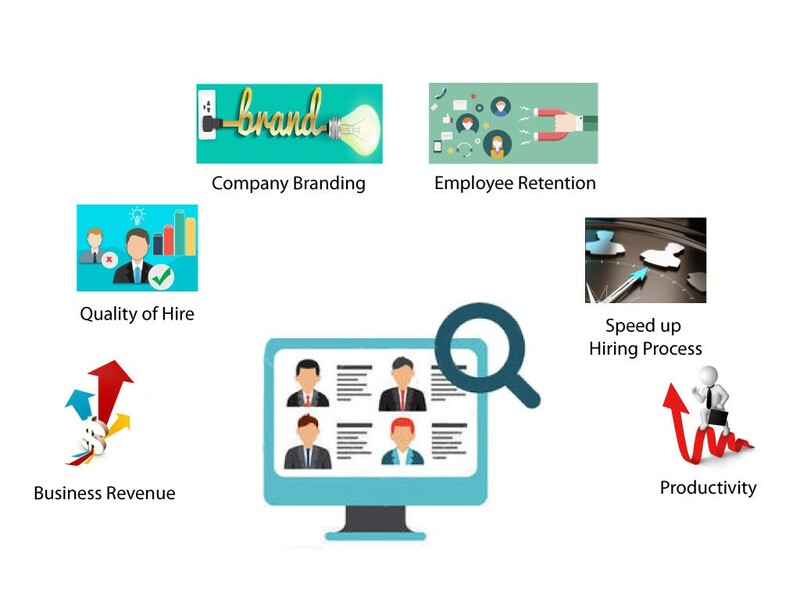 Ideally, every recruiter wants to get the best-fit candidate in a limited number of attempts. 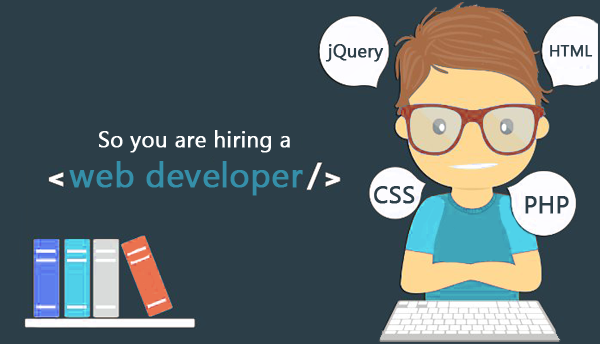 After all, every company is in a hurry to fill the job slot and get on with the work. 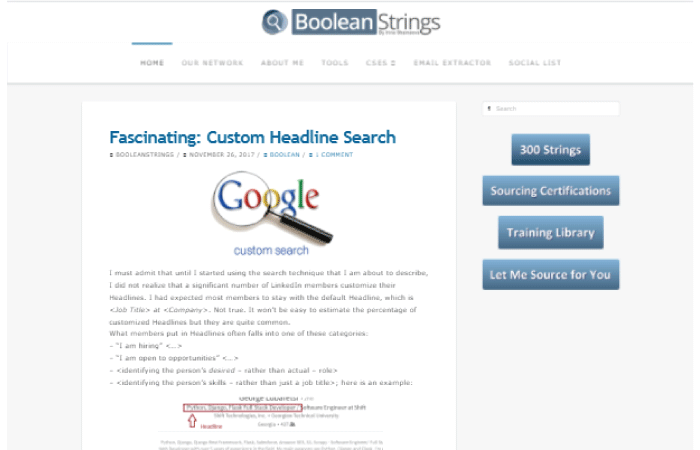 Luckily there are several blogs on HR sourcing, written by top. We provide multilingual support…. Because no single language can define accomplishments! 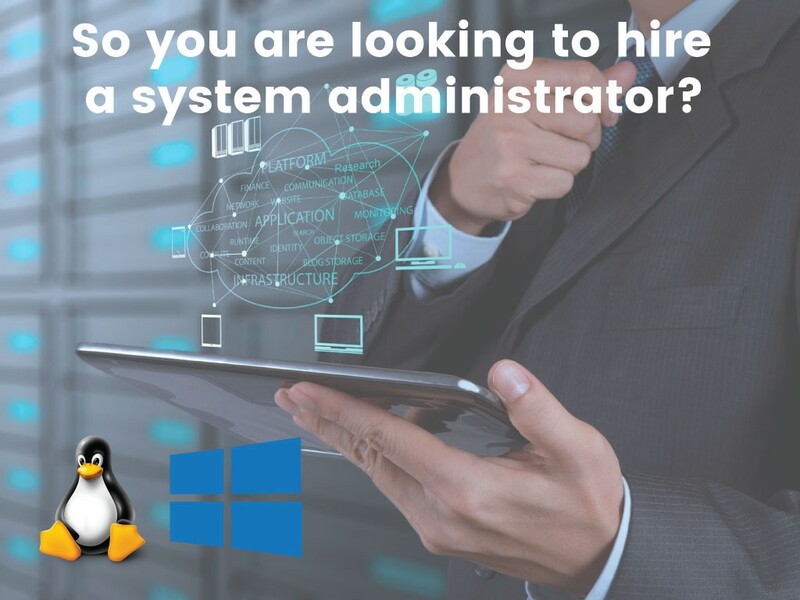 Do You Know What to Look for While Hiring a System Administrator? So, you are looking to hire a System Administrator? Do you know the requisite skill sets that a system administrator must have? What are the roles & responsibilities of system administrator? Even if you are not aware of these things, no need to worry! Here, in this post, I’ll walk you through.